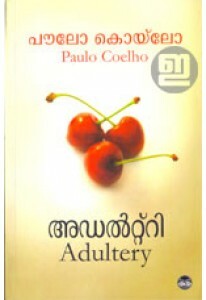 In Hippie, the most autobiographical novel to date, Paulo Coelho takes.. 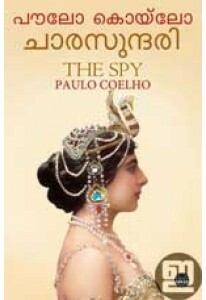 The real life novel of Mata Hari, the Dutch exotic dancer who was c.. 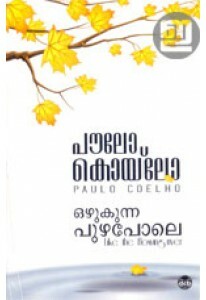 In the latest novel from #1 best-selling author Paulo Coelho, a wom..
‘Ozhukunna Puzha Pole’ is a breathtaking collection of reflections ..